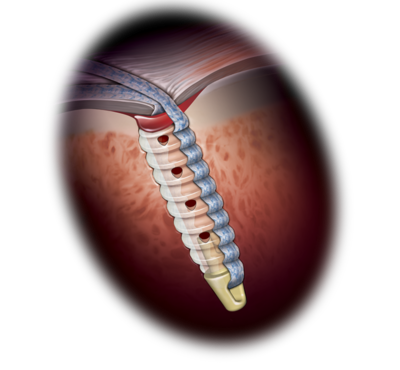 Quick and secure single-row fixation can be obtained with the SpeedFix technique using knotless SwiveLock® anchor and FiberTape® suture. The FastPass SCORPION-multifire suture passer is used to pass an inverted mattress stitch in one step. 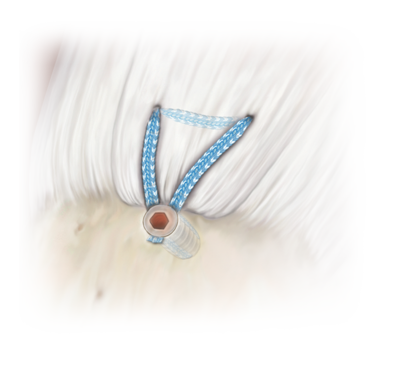 The mattress stitch can then be inserted into the SwiveLock® anchor eyelet and implanted into the prepared bone socket, completing the knotless repair. 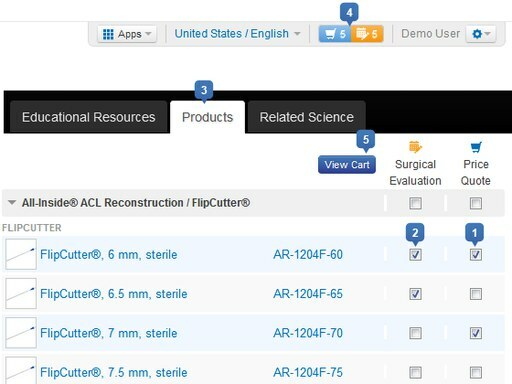 The use of FiberTape suture gives 3 times the contact area compared to a standard #2 FiberWire® suture. It provides a broad footprint which can be helpful for repairs in degenerative cuff tissue where tissue pull-through may be a concern.